The thermal shock testing chamber is used for the temperature rapid change shock test for materials. 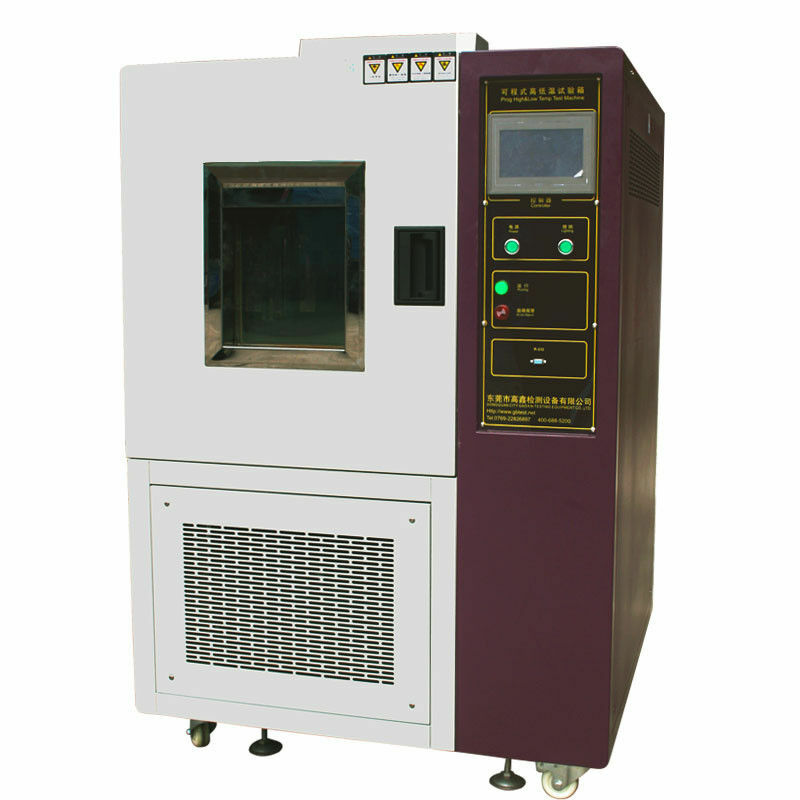 The low and high temperature test storage tank can be guided into the test chamber for the rapid temperature change shock test. Also, the balance temperature control system and the wind circulatory system with the P.I.D control can ensure the stability of the system. 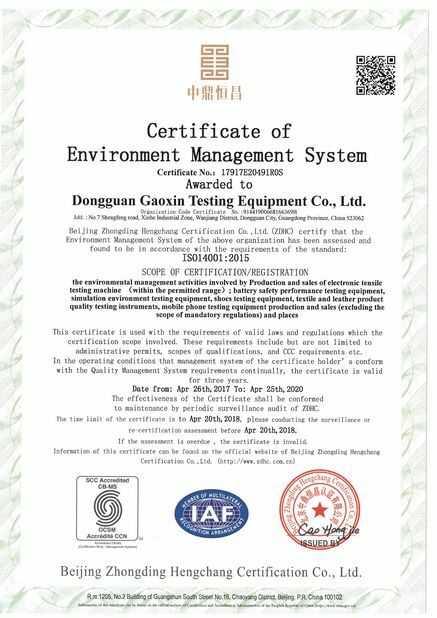 Founded in 2004, Gaoxin is a recognized professional manufacturer in the materials testing industry. 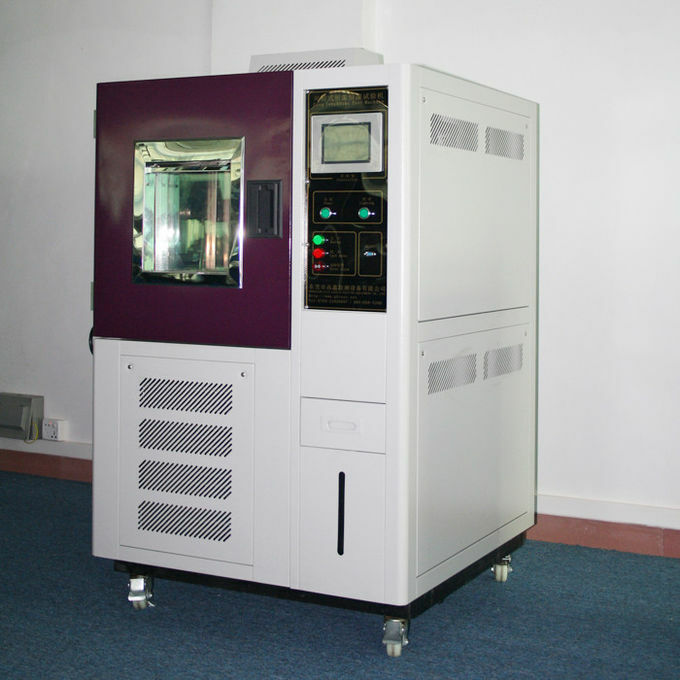 ●We offer various product catalogues in the industry from tensile testing machine to environmental testing machine, footwear quality tester and testing equipment for rubber, leather, ­package and luggage. 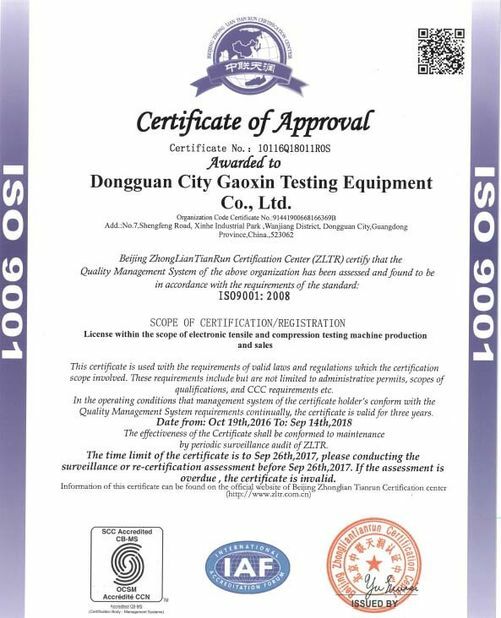 ●Our customers are in involved in diversified market and industry like rubber industry, shoes production industry, energy and power generation, battery industry and electronics.